Happy Friday the 13th! It's the new year again and the list just keeps getting longer and longer! 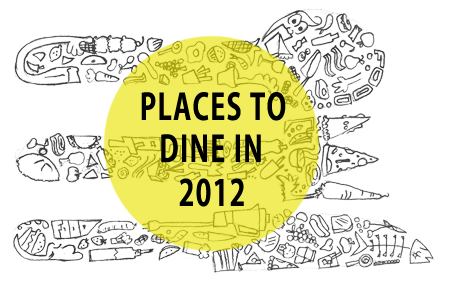 Here are some food places that interested me the most and I'm definitely visiting soon! I was on the way home and saw this billboard (I forgot where, I was half asleep heheh) of J.CO donuts opening soon here in the Philippines. 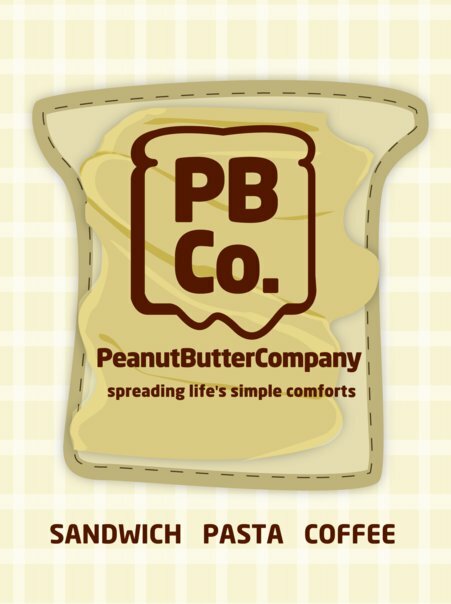 Being a sucker for sweets and pastries, I searched the company on Google and found out that they originated from Indonesia and will be hitting our shores next month. J.CO Coffee and Donuts will open on February 16, 2012, 9:00 am at SM Megamall and their first 200 customers gets a special treat! 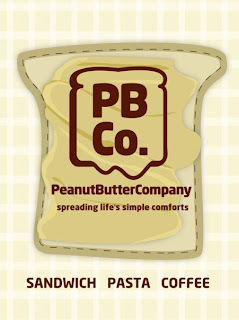 Peanut butter always reminded me of my childhood! And for that reason alone, I was intrigued about how this restaurant will make a twist out of our classic favorite! G/F North Parking Bldg. SM Mall of Asia, Pasay City. G/F Paseo Center, 8757 Paseo de Roxas, Makati City. 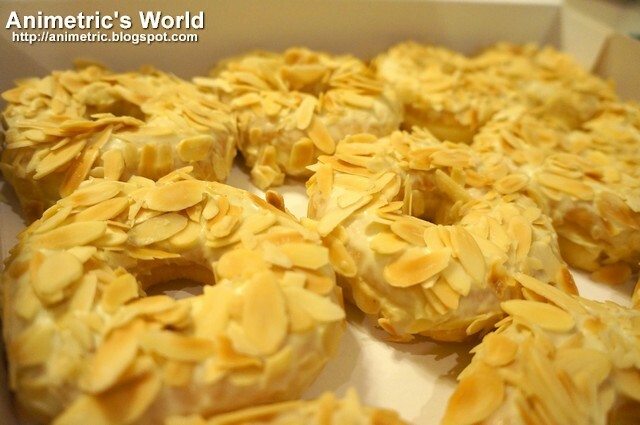 2/F Regis Center, 327 Katipunan Avenue, Quezon City. Erin kept on tweeting about this place the past few days and everytime she does, it makes my mind picture bagnet and all its glory. 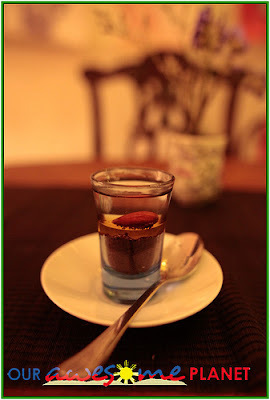 The menu consist of 20 dishes, 12 of which stars the famous crunchy pork of Ilocos, I know I had to try it as well. Makes me wonder how long 'til I see stars when I eat here. Haha! Bagnet 8065, don't you dare disappoint! 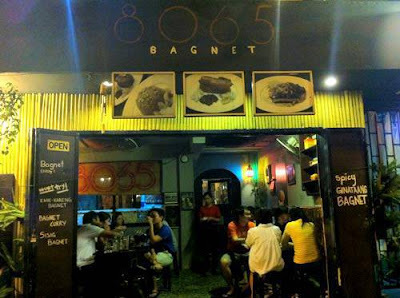 Bagnet 8065 is located at 8065 Estrella St., San Antonio Village, Makati City. Intriguing name and from what I've seen on the web, intriguing and definitely an interesting place! Eccentric and quirky places like this don't come often, so I'm definitely putting this on my list. I've been reading a lot of great reviews about this place and I'm just excited to visit one of these days. 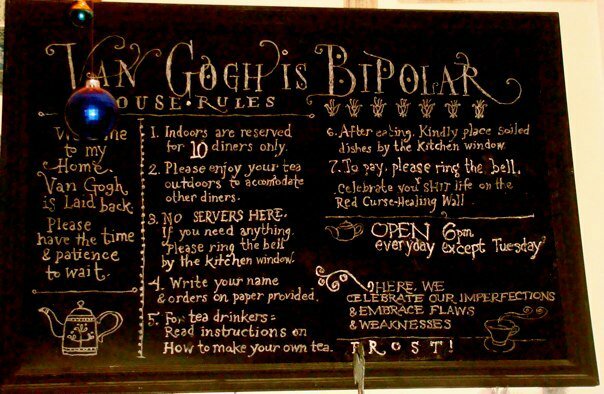 And what this restaurant boasts is that they only serve all natural and authentic happy-hormone-inducing food! 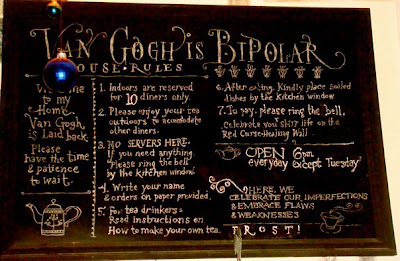 Van Gogh is Bipolar is located at 154 Maginhawa Street, Sikatuna Village, Quezon City. Since we're gonna be visiting Palawan soon, I thought of going to a great restaurant there just to make the trip more memorable. Again, with the help of the ever reliable Google, this place was billed as one of the best restaurants in Puerto Princesa. 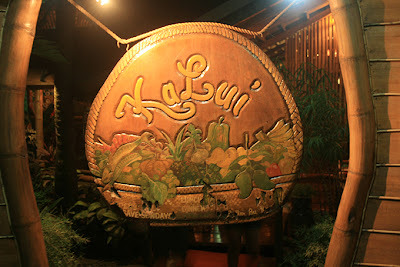 The restaurant looks homey with the bahay kubo feel and set-up and the menu mainly consists of seafoods. This makes me more excited for our Palawan trip and I can't wait to try all the seafood dish I can! KaLui Restaurant is located at 369 Rizal Avenue, Puerto Princesa City, Palawan.